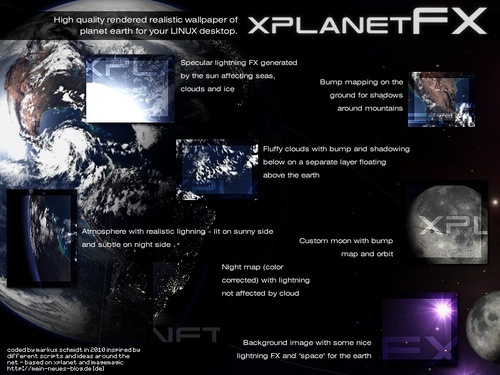 xplanetFX is a Cool apps thats allow to create desktop backgrounds with high quality, real-time renderings of planet earth in ubuntu 12.04. xplanetFX comes with huge templates and many settings to choose from to create realtime earth’s patterns and handy GTK user interface which makes things a whole lot simpler. xplanetFX is realistic maps wallpapers and a sophisticated graphics handling produce nearly photo realistic images of our mothership. 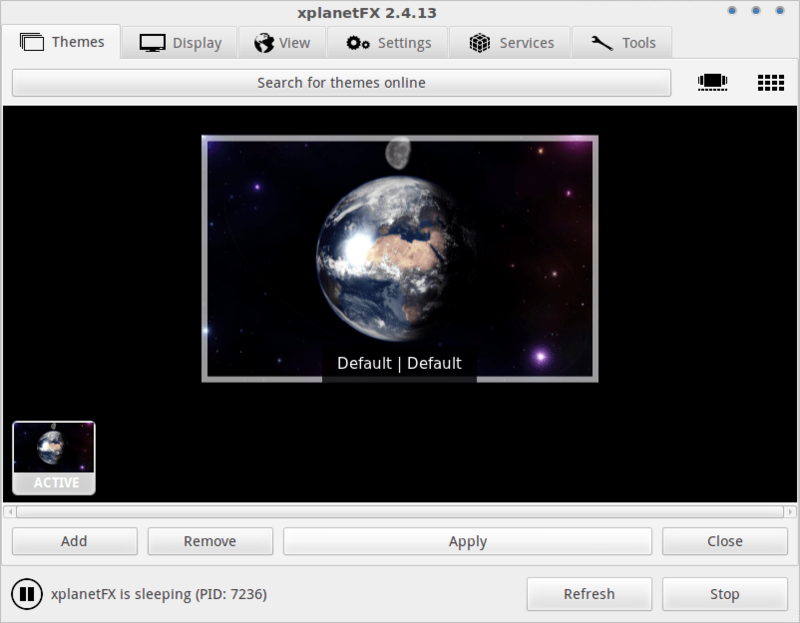 It’s GTK GUI makes it really easy to use and provides a lot of settings and a user friendly access to xplanetFX. And even the templating capabilities give xplanetFX an individual and stylish touch. 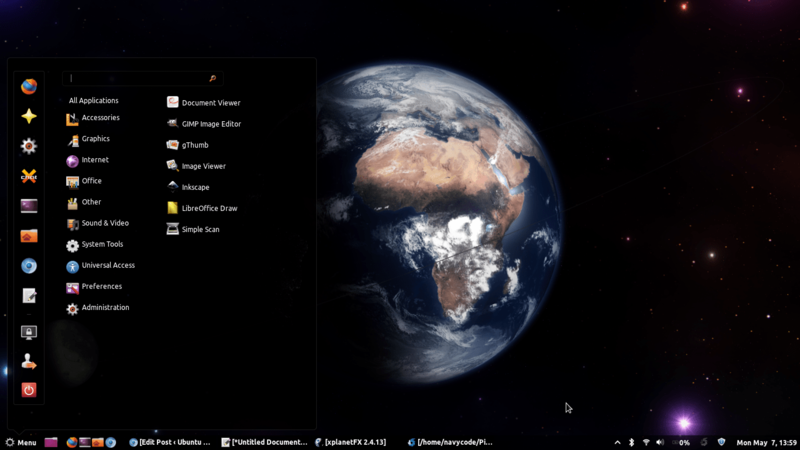 Here is how to install xp lanetFX in Ubuntu 12.04.